Interested in sponsorship opportunities? 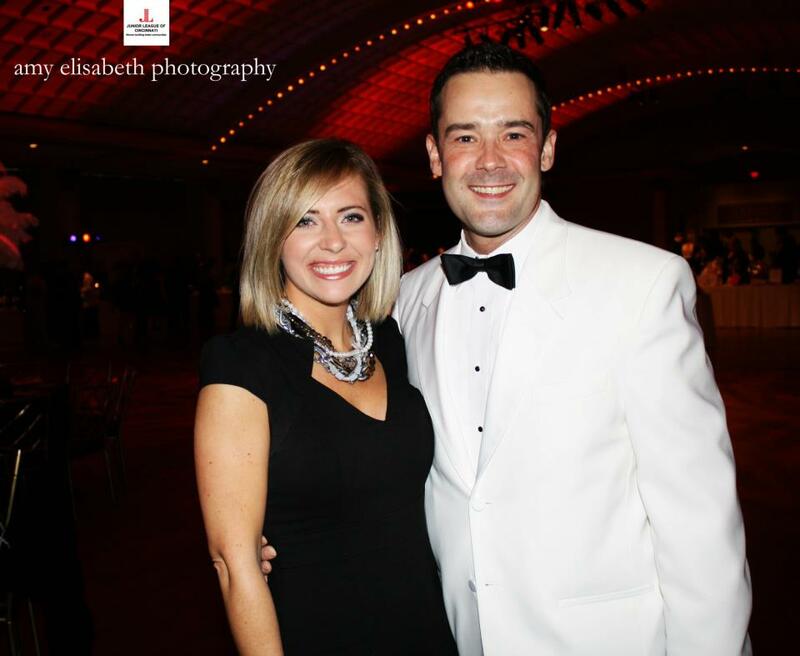 Contact our event planner, Stephanie Simon, at ssimon@cincychic.com. In less than two weeks, we’re going to have our biggest event of the year! The Seasonably Chic Showcase! 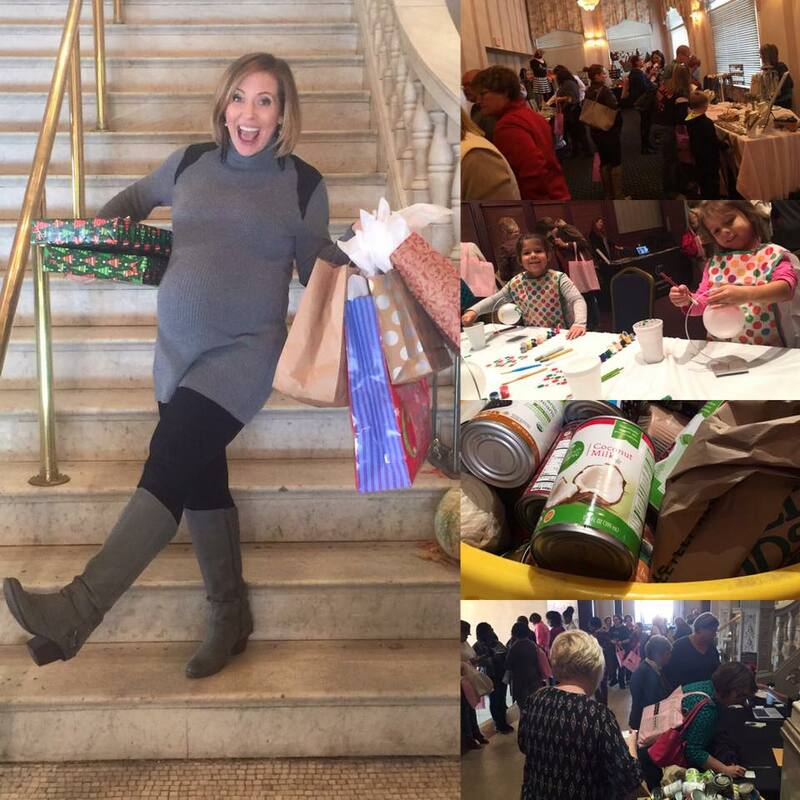 It’s our annual event where we bring 40+ boutiques and vendors under one roof for a free event (it’s just a canned good to get in) filled with shopping, free gift wrapping, a free brunch ‘n’ learn, all while enjoying a mimosa or coffee as you learn about awesome local businesses with friends! It’s also a kid-friendly event if you’d like to take the kiddos with you! 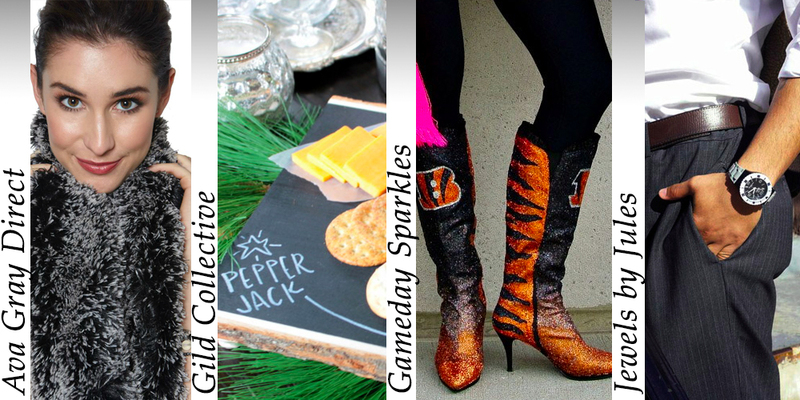 Here are just a few of my favorite new vendors that we’ll have there this year! Check out the full list of vendors, all the event info and the RSVP link below! Hope to see you there! Shop for everyone on your nice list with the best local boutiques and vendors – all under one roof! Bring a canned good for the FreeStore FoodBank to get free entry and a swag bag! Also enjoy complimentary gift wrapping, refreshments, mini massages and a freeze modeling fashion show showcasing the latest trends! Plus, more than $3,000 in prizes randomly awarded to attendees! Attend the free “Creative Ways to Preserve Memories” brunch ’n’ learn at 12pm, brought to you by Memories 2b Treasured. So, quickly after that event, my friends were on it. They had picked a night to host the event, and were given a Gild website link we could go to, pay online (so you/a friend doesn’t have to track everyone’s payment down), and the site even let you personalize your craft… we were making nail/string states, so you could choose which state you wanted, and even change the color of the string. There was a Gild rep there, who showed us how to do the craft each step of the way and offered helpful pointers — we even commented later that the craft would have been a lot more confusing and frustrating without her. She was super friendly and funny, so she fit right in. At the end of the night, each one of our crafts looked so unique and perfect for each of our personalities (so much better than those places you go and everyone’s art looks pretty much the same). And these are crafts that actually turn out to be great decor pieces that you want to have around your house. So, if I had to rate the experience, it would definitely be an A. It’s more expensive than going out and buying all the items yourself, but you pay for the ease and convenience. And it’s probably still less expensive than if you’d buy the decor item in a store. 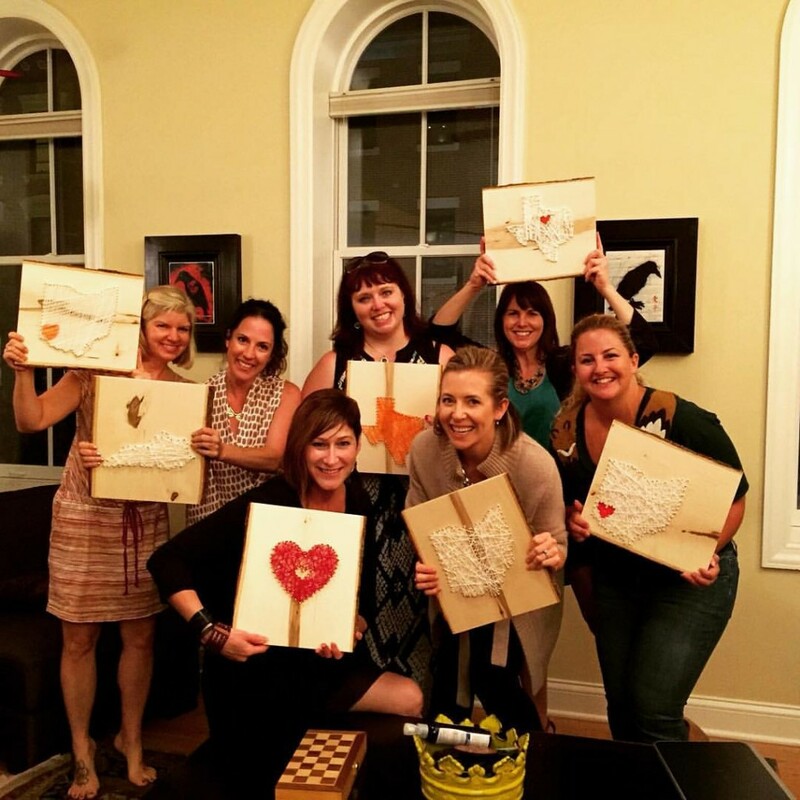 The site made it easy to pay, the Gild rep made the craft easy to make, and the item I made looks like something I would buy (not a look-what-I-made-in-art-class kind of craft)… Oh, and we had a LOT of fun in the process! Definitely recommend them! They’ll be doing mini crafts at the Seasonably Chic Showcase Nov. 7 at the Phoenix (Click here to RSVP – it’s free to attend – just bring a canned good!) if you’d like to learn more about them/sign up for your own craft night then! Our Seasonably Chic Showcase event is almost here! From now until the event, I’ll be randomly selecting some of the vendors we’ll have at the show to give you a sneak peek of what you can find at the show! Today, I’m highlighting FennoFashion. We recently wrote about Megan Fenno, the brains (and designer) behind the business, here for her blog and radio segment. And in 2009, we recognized her as one of our Women of the Year for her design business FennoFashion. 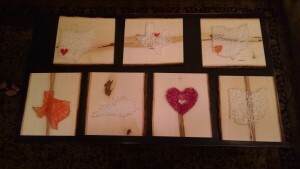 Click here to read her story and check out some of the designs she’ll have for sale this Saturday at the event! Our Seasonably Chic Showcase event is almost here! From now until the event, I’ll be randomly selecting some of the vendors we’ll have at the show to give you a sneak peek of what you can find at the show! 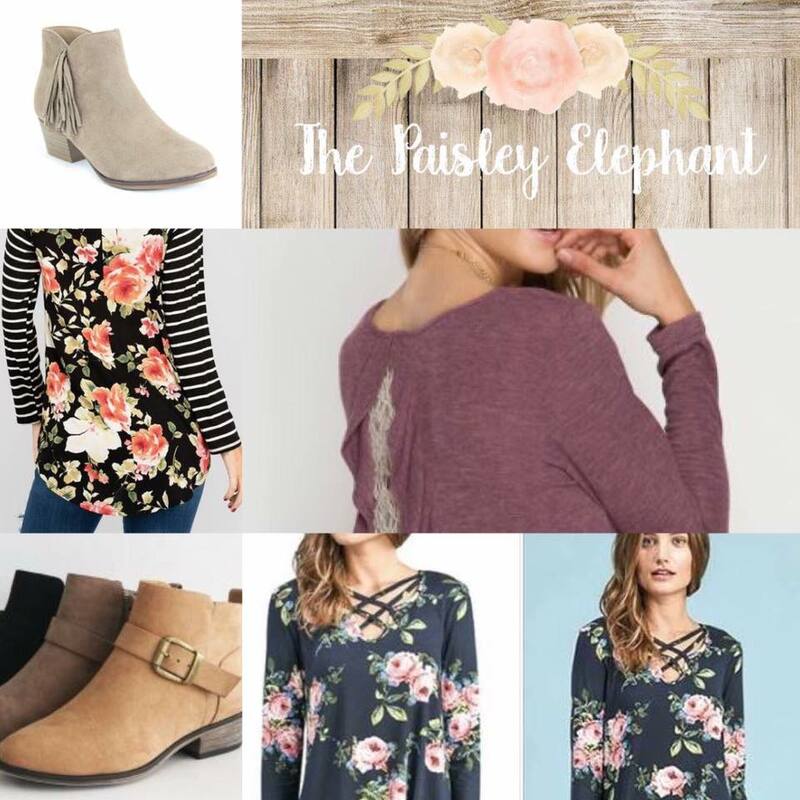 Today, I’m highlighting Elizabeth’s Closet. 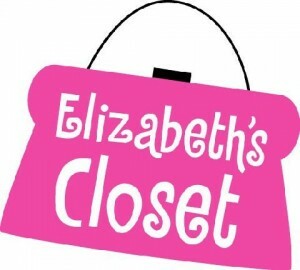 Liz Cook, the owner, just sent out this email yesterday promoting that she will be at the event – and one lucky visitor to her booth will win a $25 gift certificate to Elizabeth’s Closet! I have personally shopped at Elizabeth’s Closet several times, and I’ve purchased some of my favorite handbags and jewelry there. 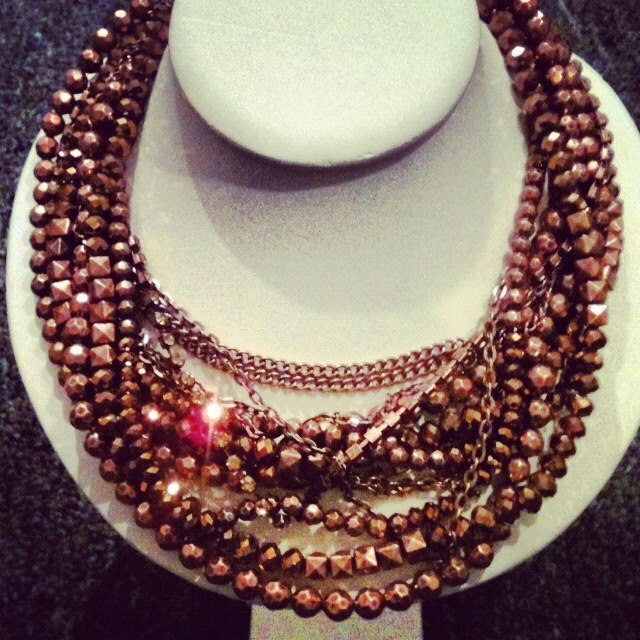 Like the amazing Marlaina Stone necklace I’m wearing in the picture below. It goes with everything and it’s such a conversation piece too (it beautifully mixes pearls, stones and chains – I love it!). Liz has great taste, so I can’t wait to see what all she’ll have at her booth this year! Our Seasonably Chic Showcase event is almost here! From now until the event, I’ll be randomly selecting some of the vendors we’ll have at the show to give you a sneak peek of what you can find at the show! Today, I’m highlighting Nest. If you haven’t been – or haven’t been in a while – you MUST check them out! Located on Michigan Ave. in Hyde Park, they’re one of the very best places in town to get great gifts (for your loved ones AND you!). So, in preparation for this sneak peek blog, I asked Heather the owner what her best-sellers are this year, and she said “dammit!” ….Dammit Dolls that is. haha! 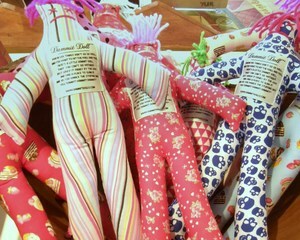 Heather says these Dammit Dolls are the perfect stocking stuffer and conversation piece for co-workers, girlfriends and golf buddies (yes, they have a golf motif doll). 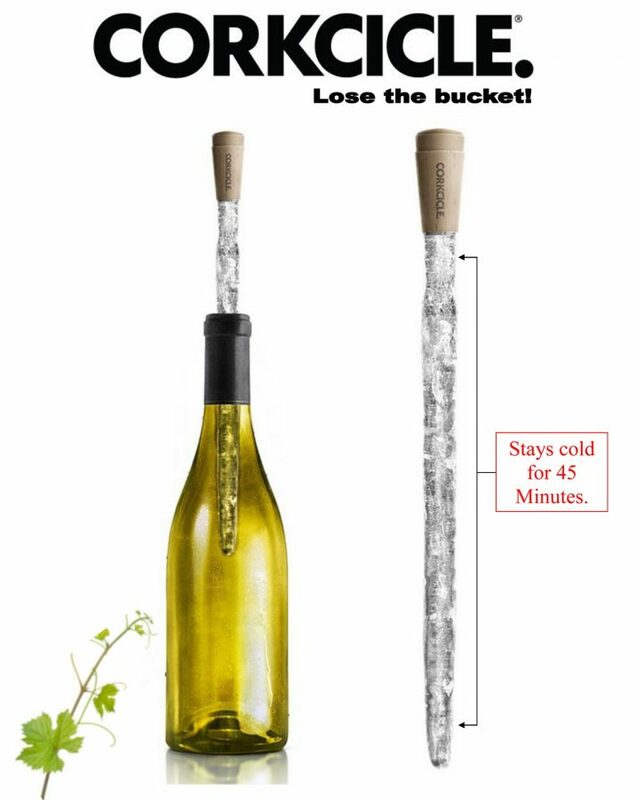 Another Hot seller has been the Corkcicle. I can attest to this being an awesome gift because our staff photographer, Neysa Ruhl, got me one for Christmas last year and I use it all the time! 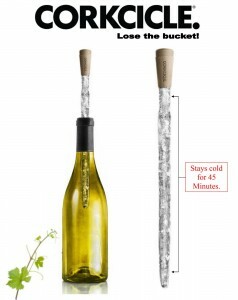 It’s great – you just freeze it, then once you open a bottle of wine, you put the Corkcicle in to keep the wine chilled! No ice bucket! These retail for $24.95 but you can get them for $22.95 when you purchase more than one. Have a cook on your list? Nest has a ton of great cookbooks. 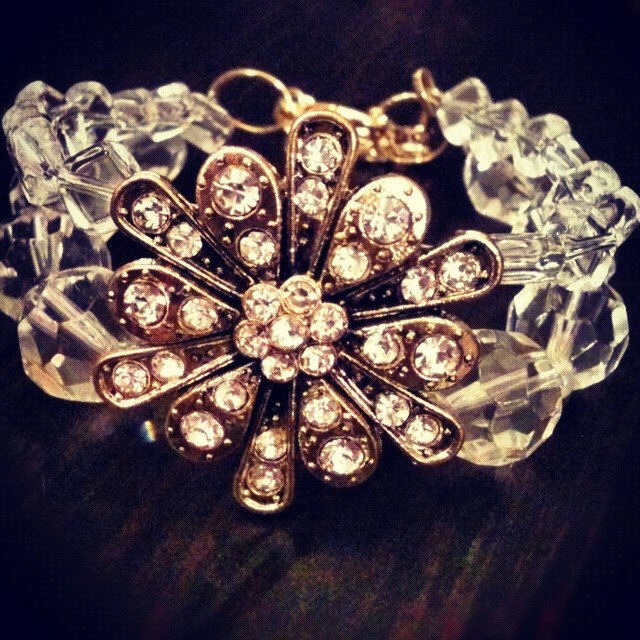 Need to get a great gift for a fashionista friend (or want to add a little sparkle to your wardrobe?). Nest has some fab handbags and jewelry!